Rate is applied on Saturdays, Sundays and holidays. Please understand beforehand. 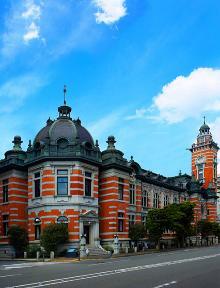 It has been got close to many citizens as one of the representative buildings of Yokohama since Yokohama-shi opening of a port memory hall memorialized the Yokohama opening of a port 50th anniversary and was founded by citizen's donation in 1917 (Taisho 6). 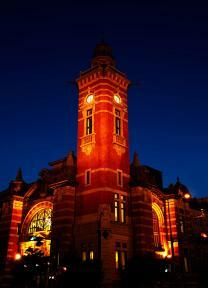 It is used as public hall by name of "Yokohama-shi opening of a port memory hall" from 1959 (Showa 34). 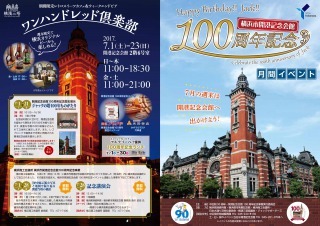 On July 1, 2017, Yokohama-shi opening of a port memory hall reached the opening 100th anniversary. 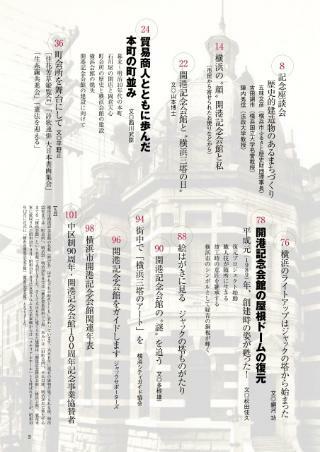 Page of the 100th anniversary of the opening of a port memory hall is this place! Time in is the same time, too. The front entrance is opened at 8:55. I decline admission before this. I hand the key to meeting rooms for five minutes of the use time. At visit time, it is 10:00-16:00. 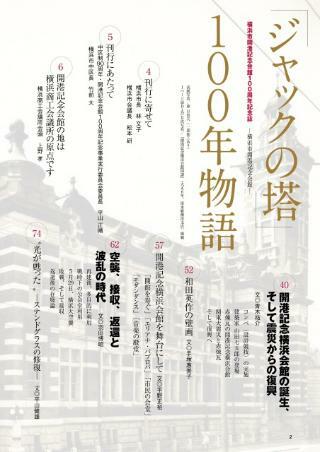 Magazine release of the 100th anniversary of Yokohama-shi opening of a port memory hall! 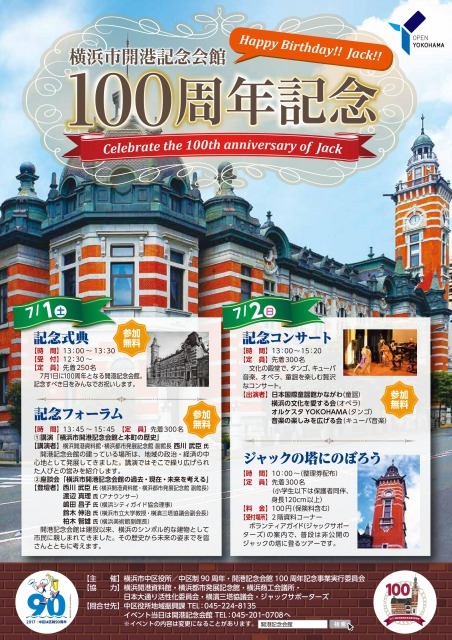 It releases commemorative magazine "tower of Jack" "100 years story" that spelled half life of Jack and state of town, people of Yokohama! We recorded town, memory of people that the opening of a port memory hall which was born in 1917 continued watching for the first century. 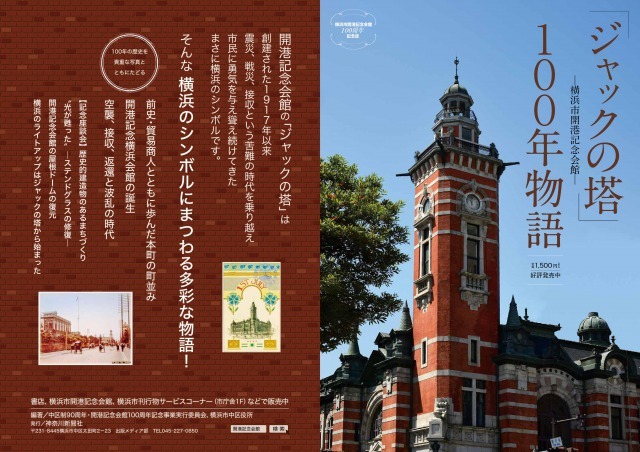 Great admiration is now on sale in Yokohama-shi opening of a port memory hall! We look back on half life having a long Jack on 1st and celebrate in commemorative concert on 2nd. The event details are Clik! with flyer We jump to page of commemorative ceremony. The event details are Clik! with flyer We jump to page of commemorative event. We held play vent of the 100th anniversary of the opening of a port memory hall on Sunday, July 3, 2016. The event details are Clik! with flyer We jump to page of play vent. We sell in opening of a port memory the first floor of the hall office.